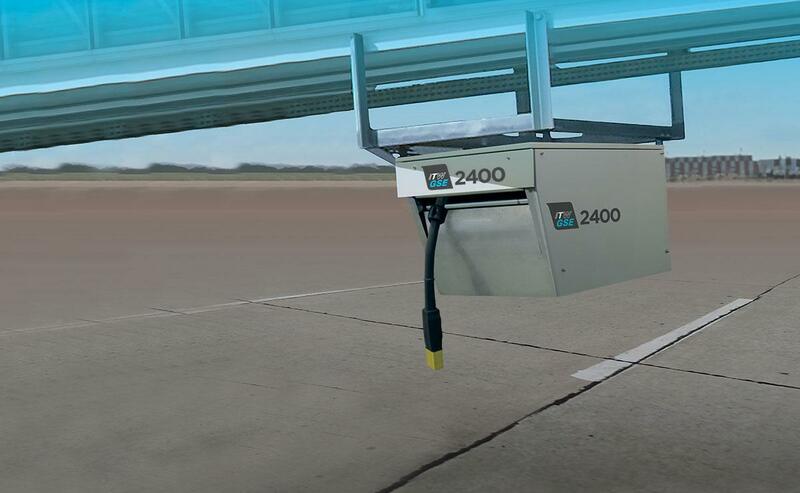 If you want a nice and neat apron, hangar or flight line, including protection of the expensive 400 Hz aircraft cable, the ITW GSE 2400 Cable Retriever is the optimal solution. The retriever is as a standard supplied with 79 feet (24 m) of symmetrical cable in one piece. The aircraft plug is provided with LED's and push buttons for operation of the retriever and the connected 400 Hz power unit. The aircraft plug is provided with leds and push buttons for operation of the retriever and the connected 400 Hz power unit. 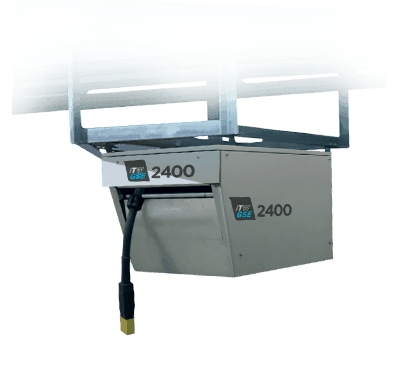 The cable retriever can be connected to any 400 Hz source . When connected to an ITW GSE 400 Hz 90 kVA Ground Power Unit you no only get a solid and reliable Ground Power System. You also get the benefit of the ITW GSE operator interface that is easy and intuitive to use. Airport staff familiar with one ITW GSE product can easily switch to another as the icons and display are the same. The operator only has to press the combined start/stop button. Also, he can monitor various parameters such as voltage and current at the display screen. The cable retriever works perfectly well with all sizes of bridges and all types of aircraft. Mounting options for free standing, boarding bridges and rafter mount in hangars.